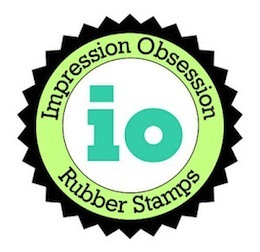 Impression Obsession Steel Dies BUNNY SET DIE043-G at Simon Says STAMP! Success, Impression Obsession Steel Dies BUNNY SET DIE043-G has been shared! The leaping bunny measures 1-1/2 inches x 1-1/2, the tall bunny measures 1 inch x 3/4, and the sitting bunny measures 1-1/4 inches x 1-1/4.